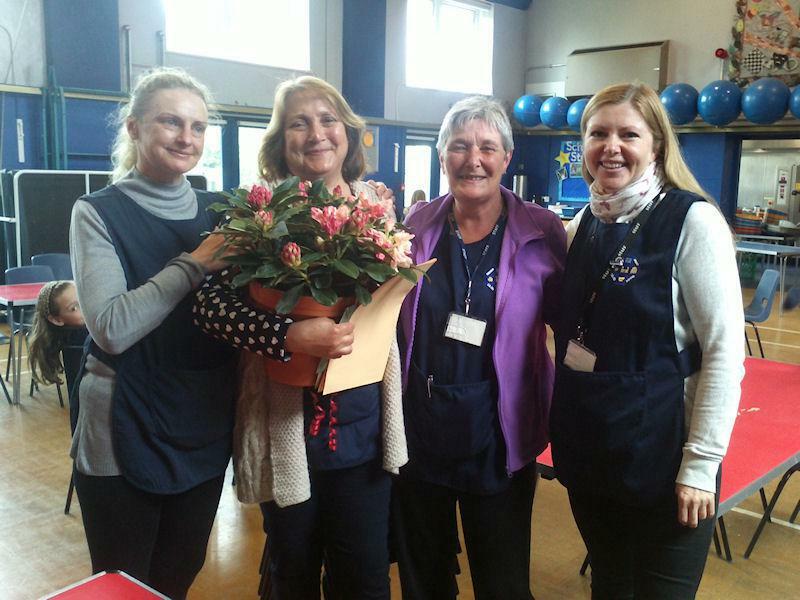 Mrs Baldwin, one of our long-serving lunchtime supervisors, retired today. 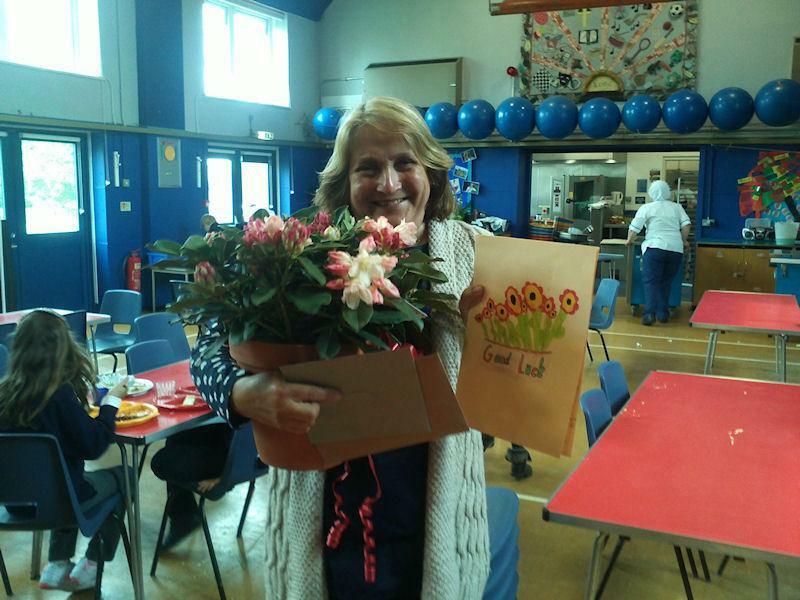 The staff and children gave her cards, flowers and a great big cheer to say thanks for all her hard work and support over the years. Thank you, Mrs Baldwin! Enjoy your retirement. Please remember to drop in and visit.